At 2.1% YoY, inflation surprised a bit to the upside in May. This was mainly due to seasonally higher prices of some food items so nothing to worry the NBS too much. In our previous notes we mentioned that the benign inflation outlook along with RSD strength could still offer a window of opportunity for a rate cut. 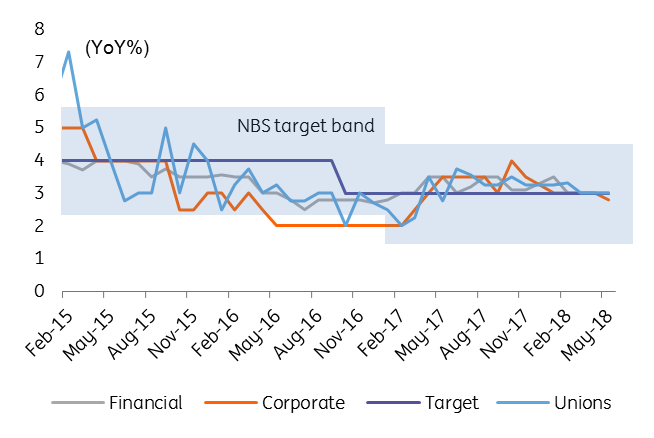 Now, with inflation back in the target band, we believe that the NBS has likely reached the terminal key rate of the easing cycle. While not enough to change the bigger picture, RSD appreciation pressures are still present. 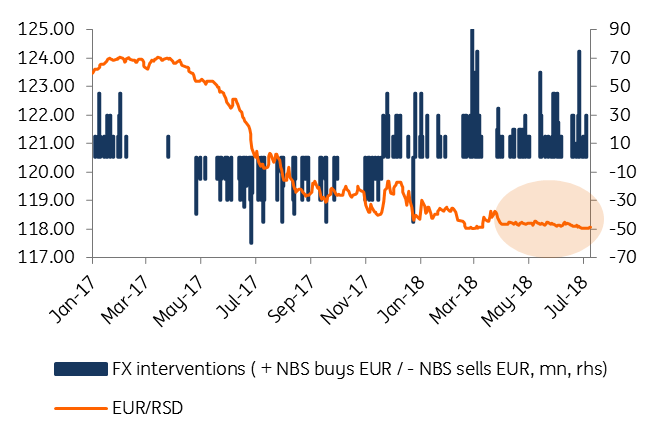 The NBS bought EUR350m in June alone, to curb RSD strength. To date, July looks on track for similar numbers, after the NBS intervened with EUR70m. EUR/RSD...is the patient dead or alive? 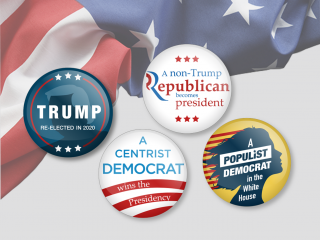 What’s next for the NBS? We expect the NBS to stay on hold for the rest of the year and likely consider its next moves in sync with the ECB and to some extent with other regional central banks. As the current economic growth is not necessarily credit-driven, the NBS will probably try to avoid any premature tightening and delay hikes as much as possible, provided inflation allows this.